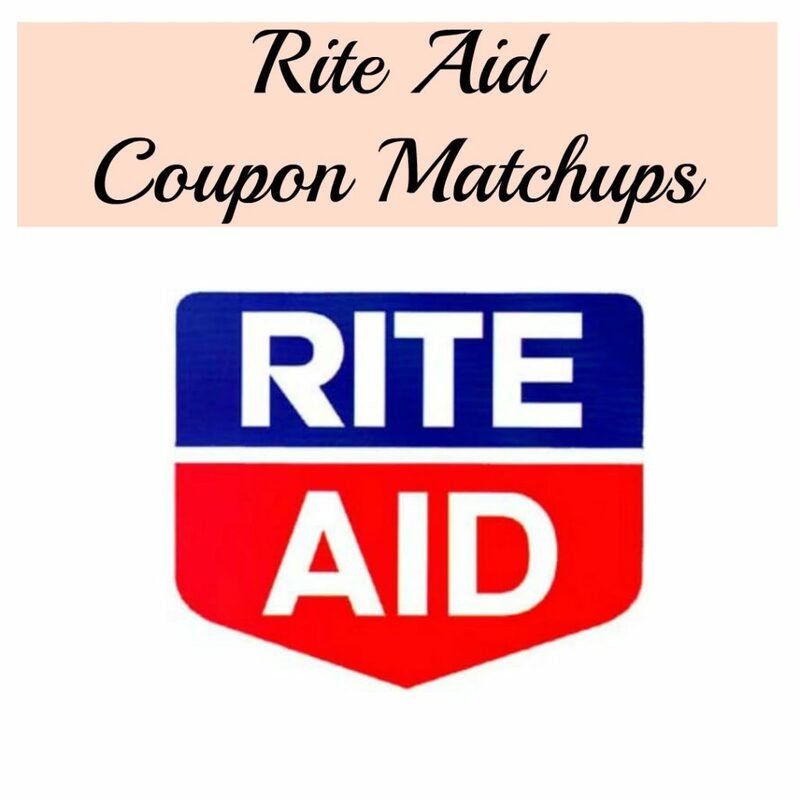 Rite Aid Best Deals 3/31 – 4/6 – 0.50 Suave & MORE! Here are the best Rite Aid Deals this week! 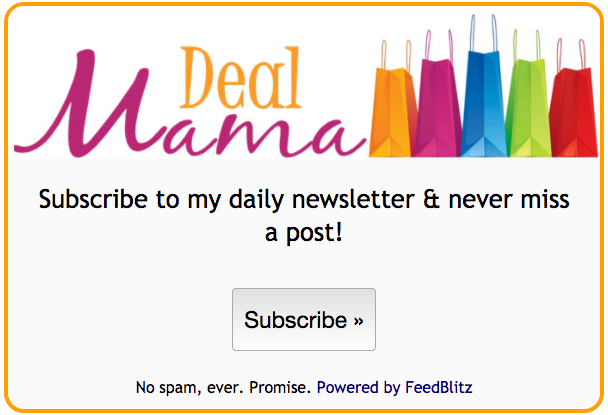 If you are new to shopping at Rite Aid, you can find the Rite Aid Coupon Policy HERE. Final Price: 2 FREE + $0.61 money maker!